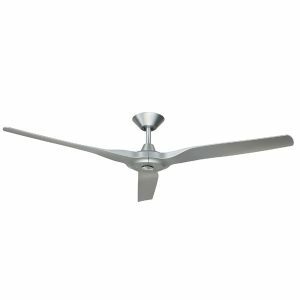 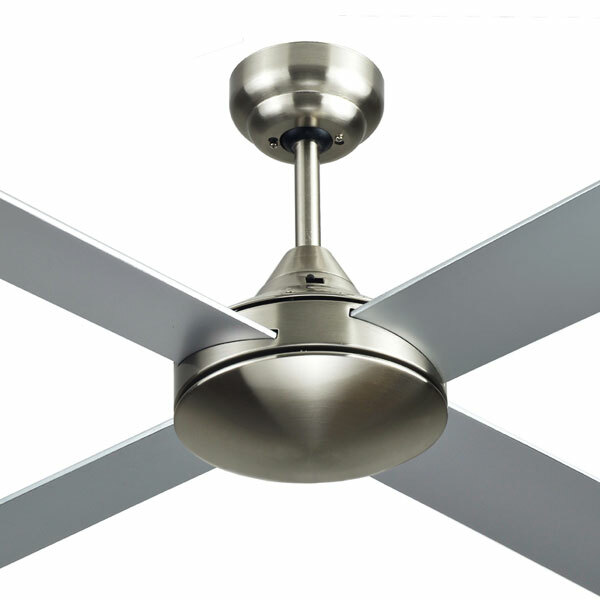 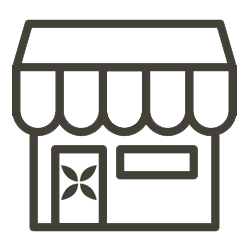 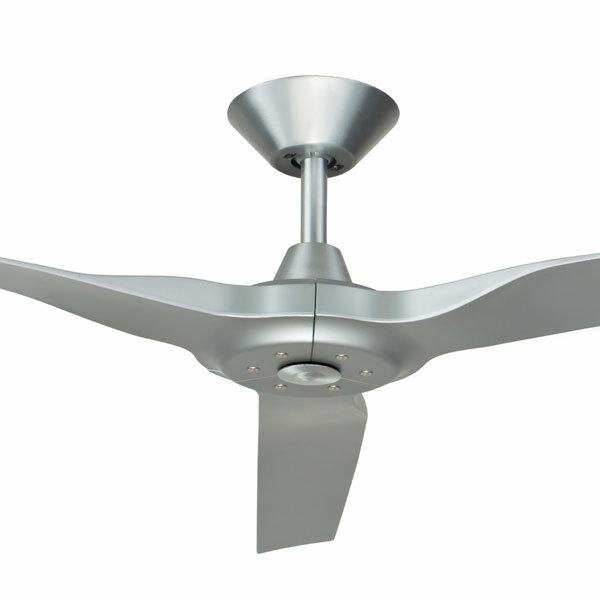 Silver Ceiling Fans include finishes such as brushed chrome, stainless steel and brushed aluminium. 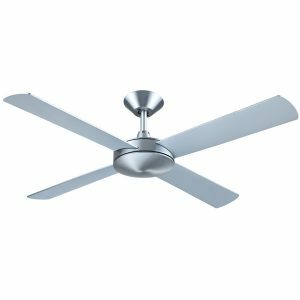 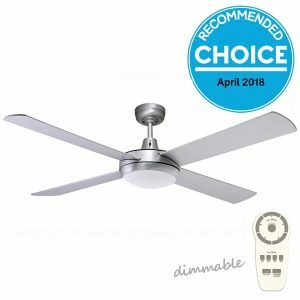 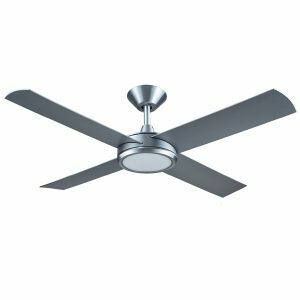 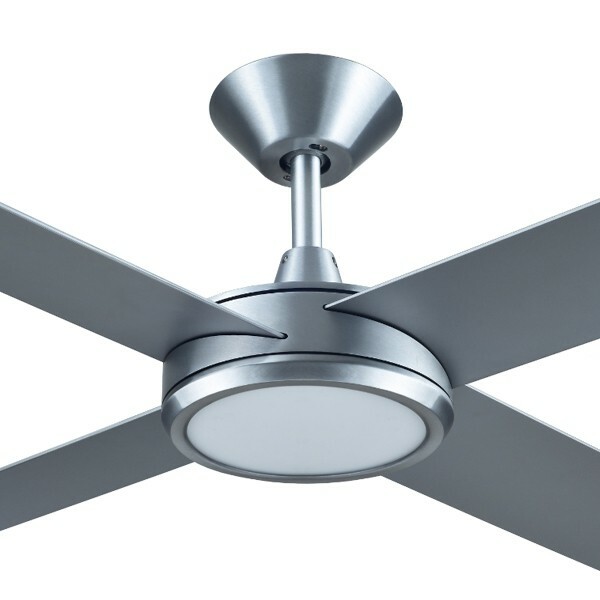 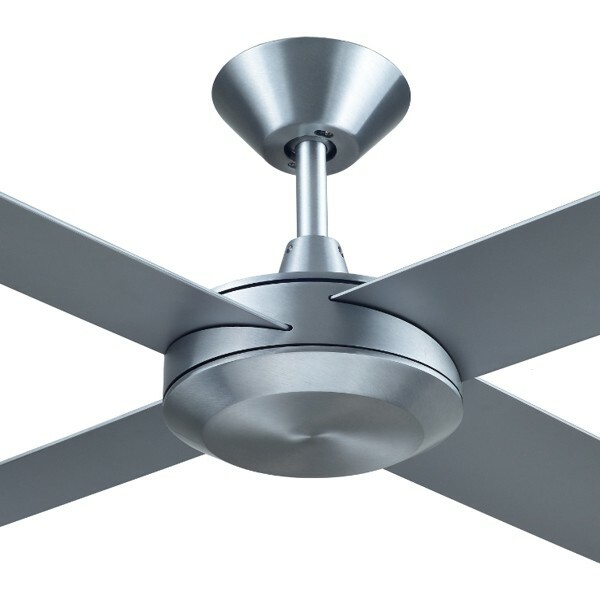 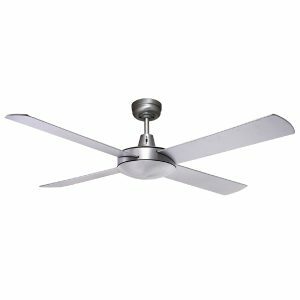 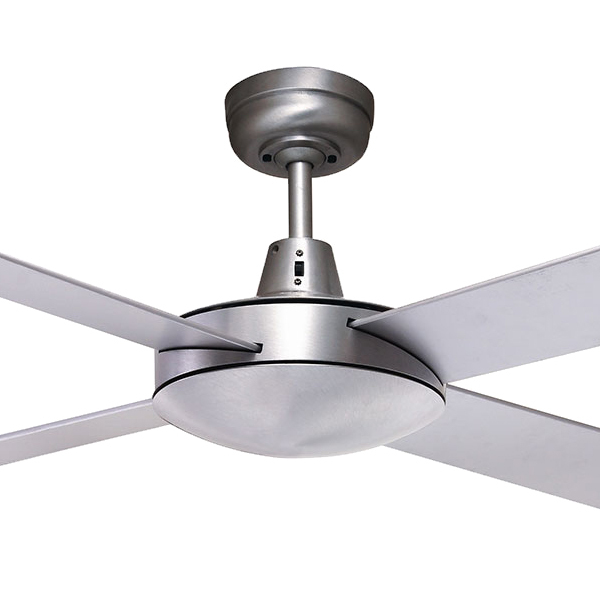 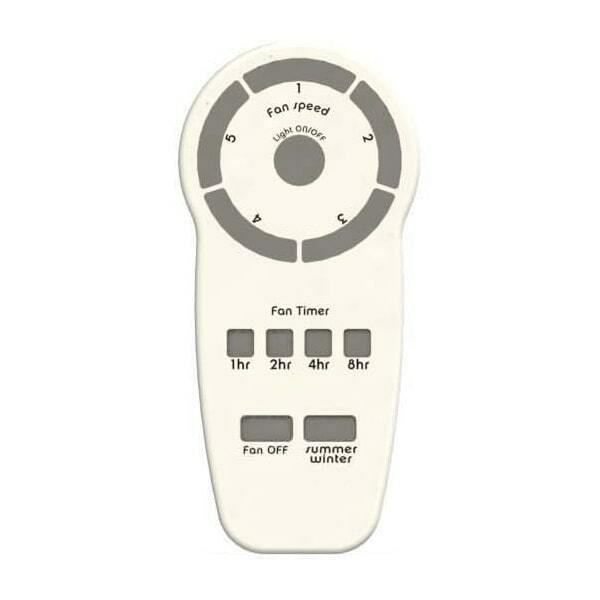 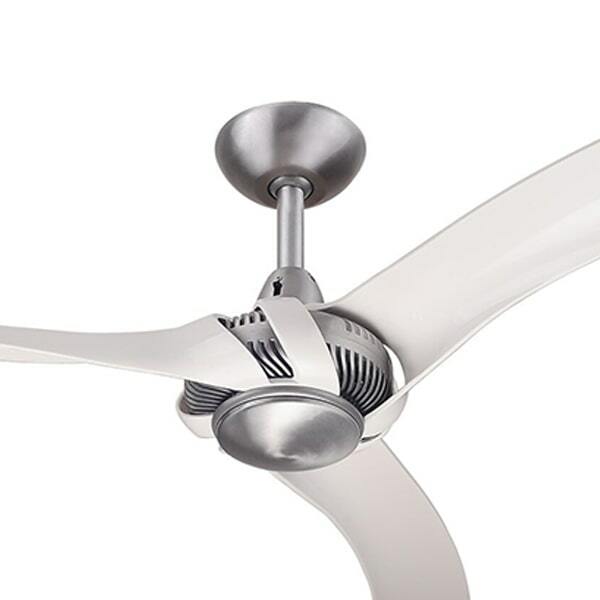 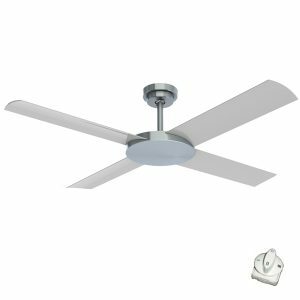 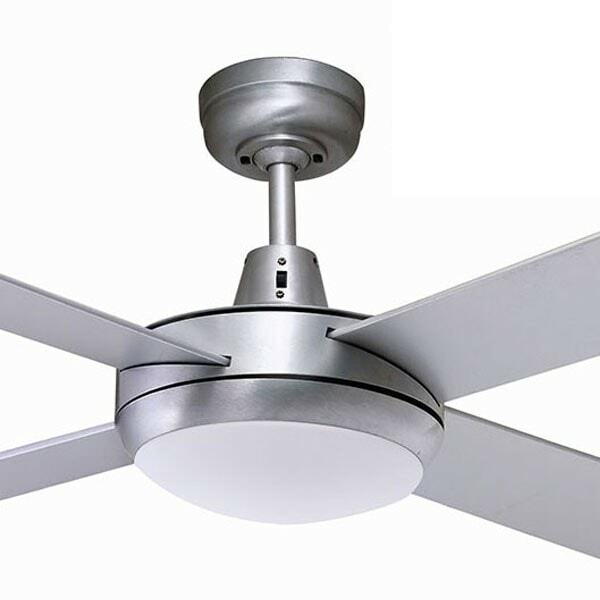 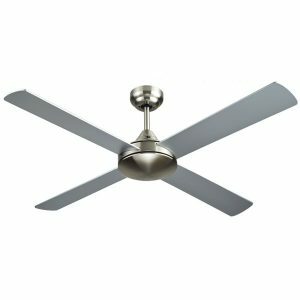 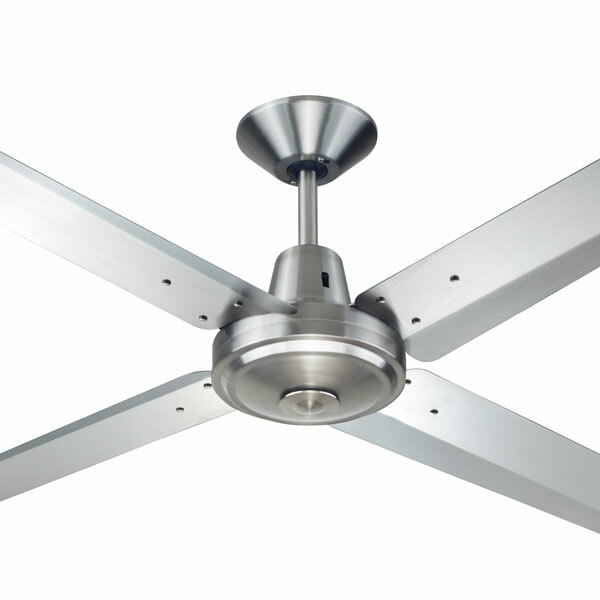 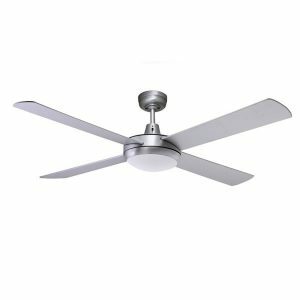 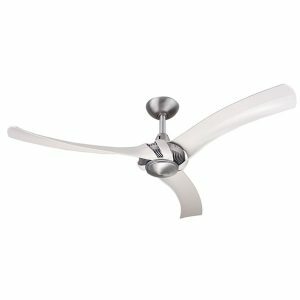 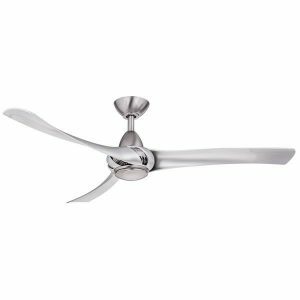 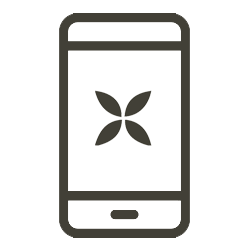 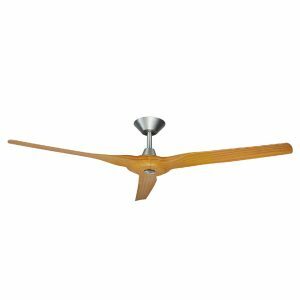 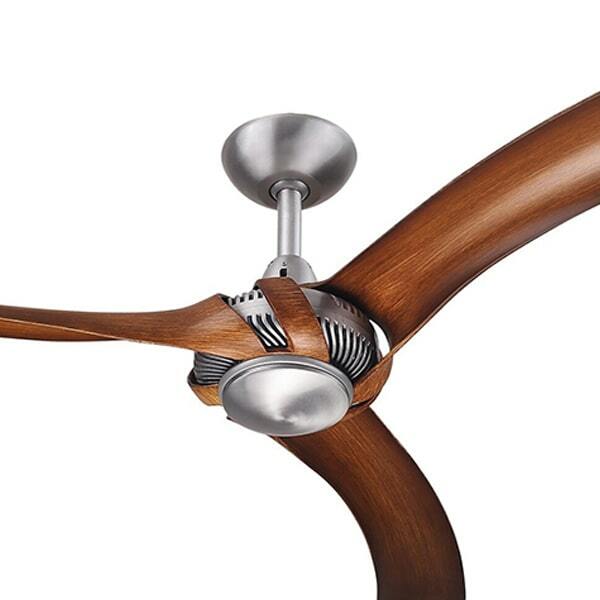 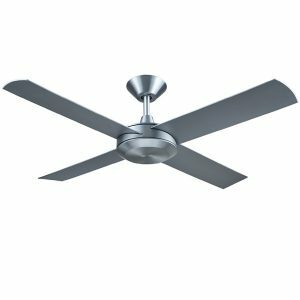 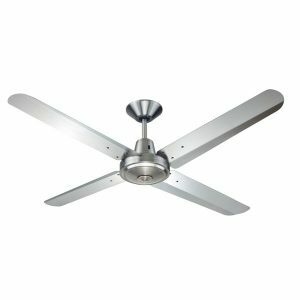 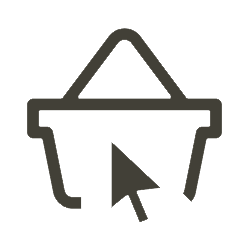 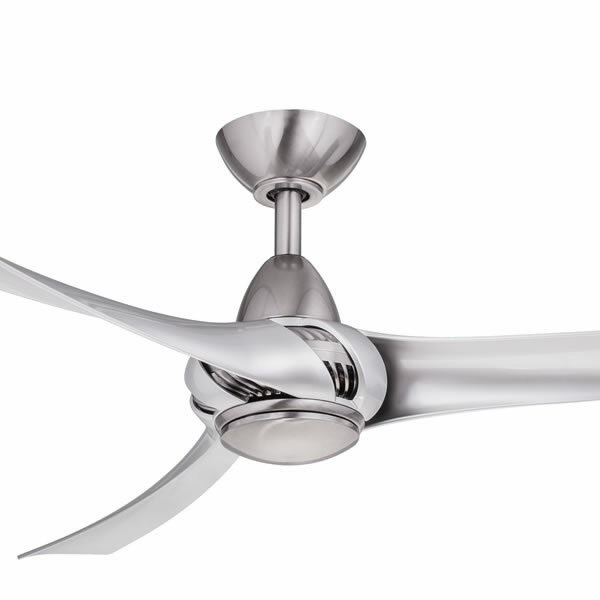 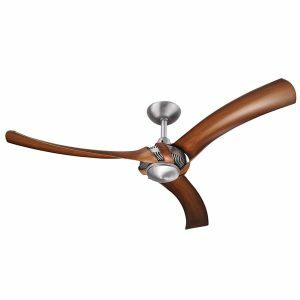 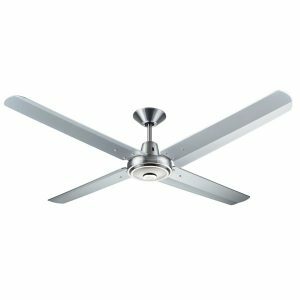 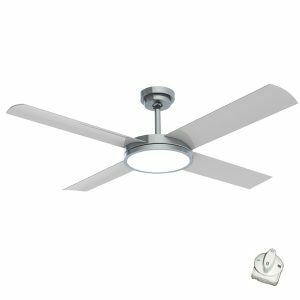 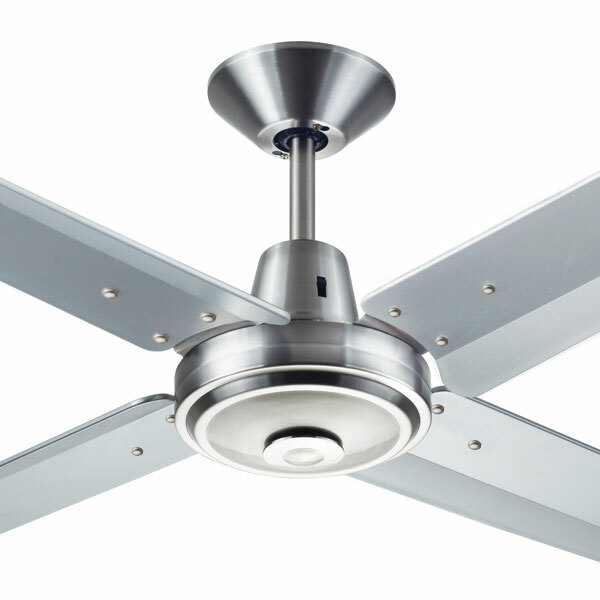 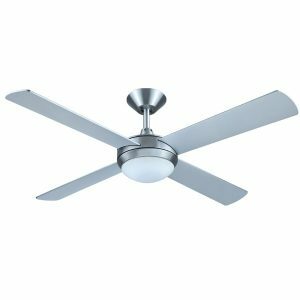 This includes fans with silver coloured motors that may have different colour blades such as timber style. 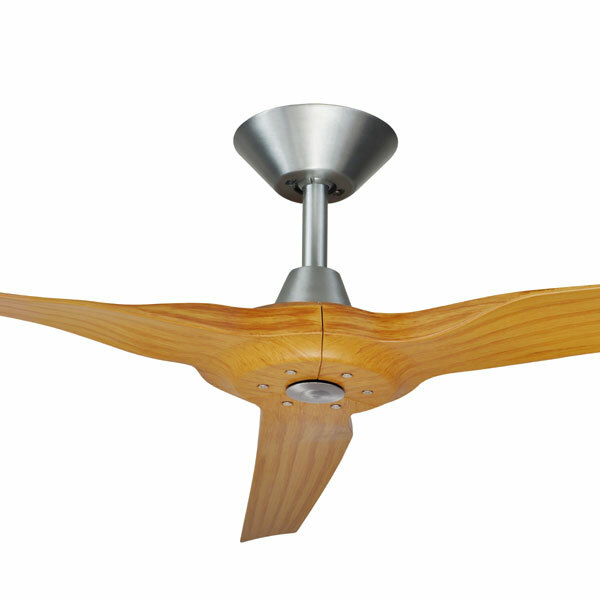 Silver coloured fans can be a wonderful compliment to timber colours.